Naidheachdan, deasbad, ceòl, is cur-seachad aig àm bìdh Cathy NicDhòmhnaill. 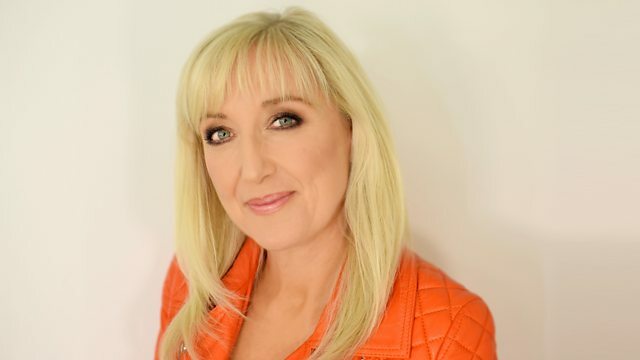 Lunchtime news, debate, music and entertainment with Cathy MacDonald. Under Bridges That You Built For Me.